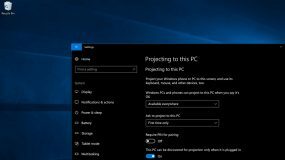 Windows Tip - Page 2 of 4 - Everything about Microsoft related news, tips & tricks, and reviews. 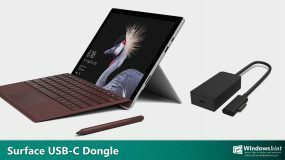 Microsoft finally launches its long-awaited Surface USB-C dongle for business customers starting this June 29th for $79.99. Need a stereo speaker? 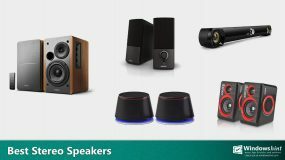 Check out our best-picked 2.0 stereo speakers with different styles and features to match your various rooms and spaces. Need a printer? 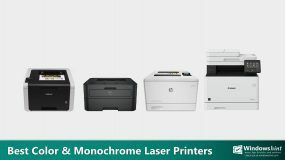 Check out our best-picked color laser printers and monochrome laser printers with unique features to match your various printing applications. Are you looking for your Acer Aspire E 15 accessories? 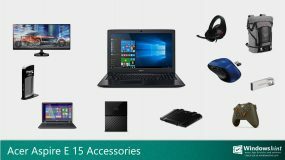 Here are our best-picked accessories for Acer Aspire E 15 that you might need to get better protection, productivity, and entertainment. 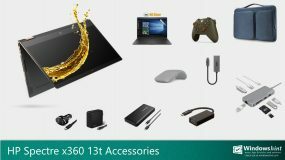 Are you looking for HP Spectre x360 13t accessories? Here are our best-picked accessories for HP Spectre x360 13t that you will need for better protection, productivity, and entertainment. 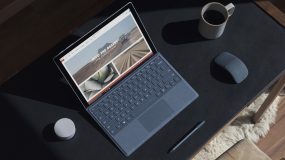 Since Microsoft just make a new available of the new configuration with bigger RAM option, now Microsoft drops its old configuration with Intel Core i5 and 4GB of RAM from its store. 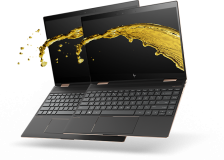 HP Spectre x360 late 2017 and 2018 comes with beautifully designed and lightweight. 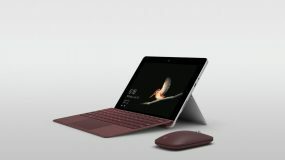 It has an outstanding performance a great keyboard and trackpad, a choice of a clear FHD or 4K display, and Bang & Olufsen quad speakers. Are you in the market for a case or a sleeve for your new Lenovo Yoga 720 laptop? 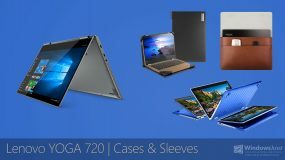 Check out here for our best picks Lenovo Yoga 720 sleeves and cases you can buy. Are you looking for great accessories for your Lenovo Yoga 910? 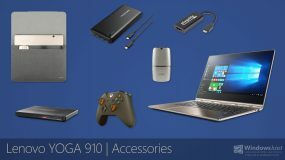 Here are our best-picked Lenovo Yoga 910 accessories that can protect your laptop and help you to get more work done. Shopping for a perfect sleeve case for your new Lenovo Yoga 920 laptop? 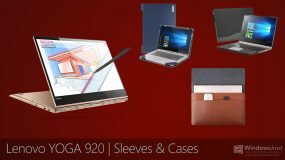 Check out here for our best picks Lenovo Yoga 920 sleeves and cases you can buy.